So it has been a lovely summer here in Scotland with temperatures hitting around 30C (86F). This is probably cool for some of you guys but it's like a desert here in our usually freezing rainy country. So recently I've been very garden inspired by spending a lot of my free time outdoors with the kids. So I got to doodling and out popped this little ladybug. 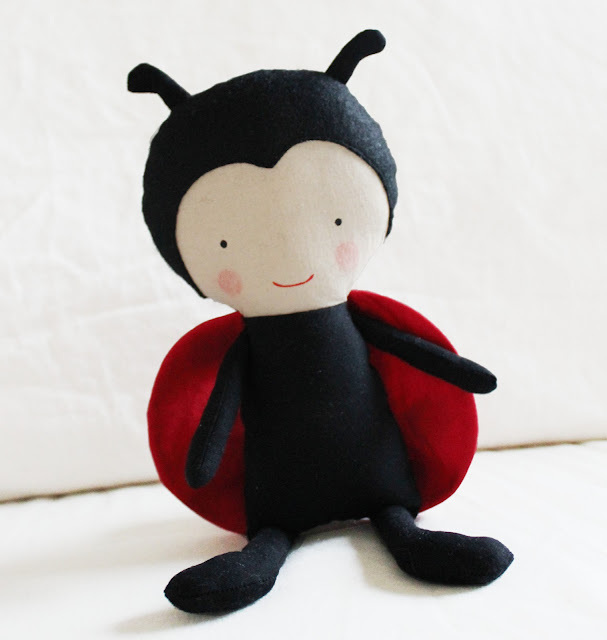 Well we actually call them ladybirds over in the UK but i think ladybug sounds cutesy just like this little doll. This little darling is working those spots! 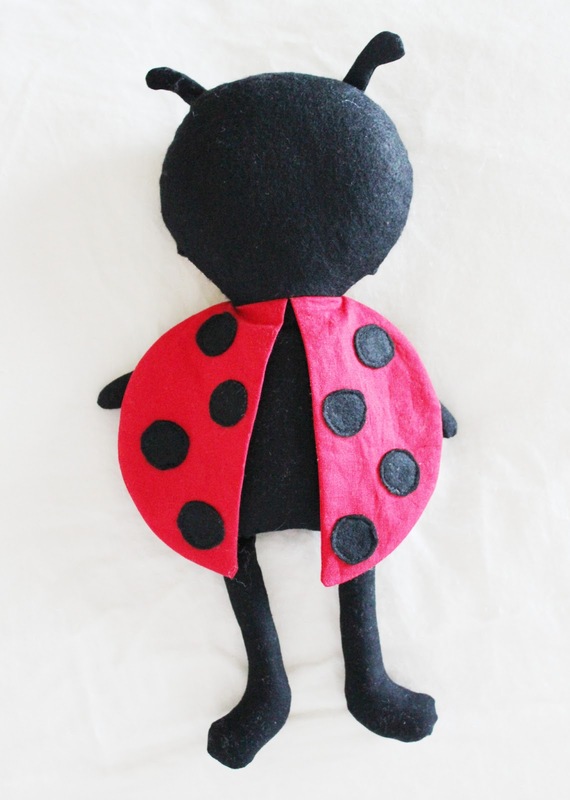 I can't wait to see what you guys make from the pattern, she seems to be a hit and I'm so glad you all liked her. 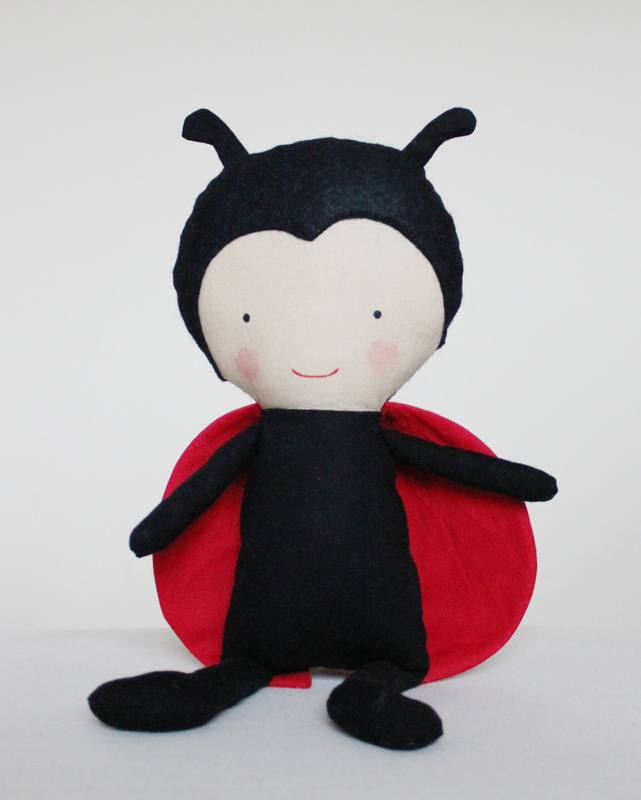 So if you make a little ladybug then please send on photos or post them on our facebook page and I'll pop them on the gallery page. I've missed being immersed in my world of design and sewing whilst back to the day job. At the moment I have two weeks holiday until I start my last placement of 2nd year. Although I have a yucky essay to complete I'm trying to sneak in completing my new designs in between. 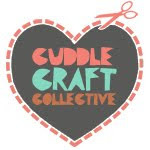 I have an awesome little design coming up next which I'm working away on and hope to have out hopefully by the end on July or start of August. As always I'll let you know when I have any updates on new releases or sneak previews because I know how you love those.